The leader of Turkey’s ruling AKP party, which won Sunday’s local elections, is threatening to settle scores with political opponents who tried to topple him by publishing damaging leaks. “They will pay the price,” PM Recep Tayyip Erdogan said. 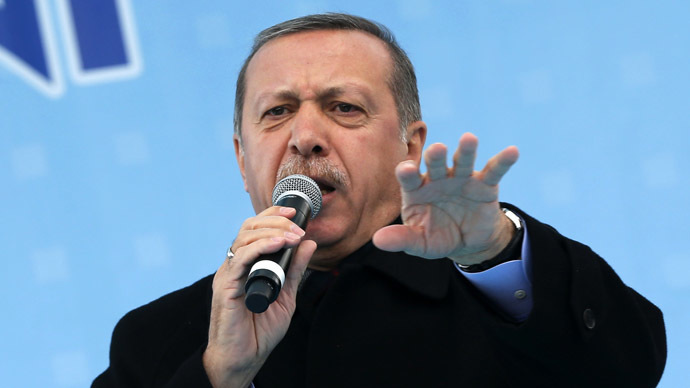 Speaking in the wee hours on Monday morning from a balcony at AKP headquarters in Ankara to a rally of thousands of supporters, Turkey’s Prime Minister Recep Tayyip Erdogan thanked his followers and called for further actions against opposition. With nearly all of the ballots counted, Erdogan’s Justice and Development Party (AKP) is leading with 45 percent of the votes, while the opposition Republican People’s Party (CHP) led by Kemal Kılıçdaroğlu has gained about 28.5 percent. 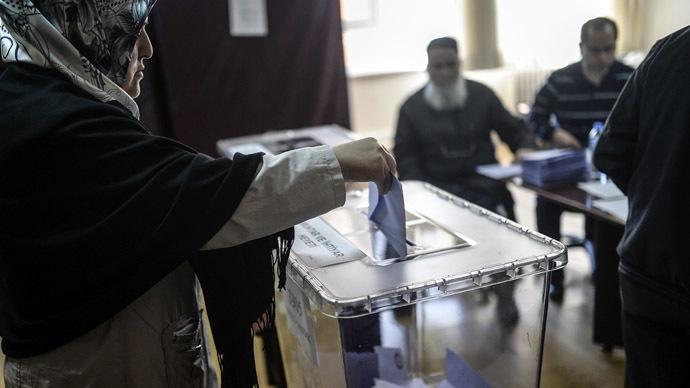 For Tayyip Erdogan, 60, these municipal polls became a referendum on his 11-year leadership and a rehearsal for a presidential election in August he is set to participate in. 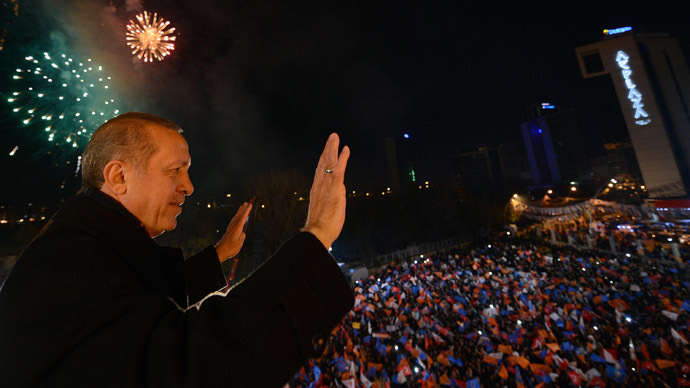 The last several months of the election campaign in Turkey have been marked with fierce street clashes between Erdogan’s Islamists conservative supporters and a secular political camp, leaving Turkish society extremely polarized on political issues. Turkish security officials reported that at least eight people died on the day of the elections as fights between rival candidates broke out. 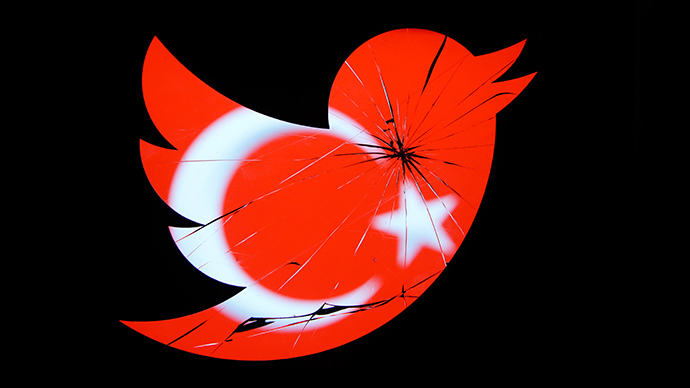 A series of internet leaks targeting Erdogan, his family and closest allies brought Turkish society to a boiling point. 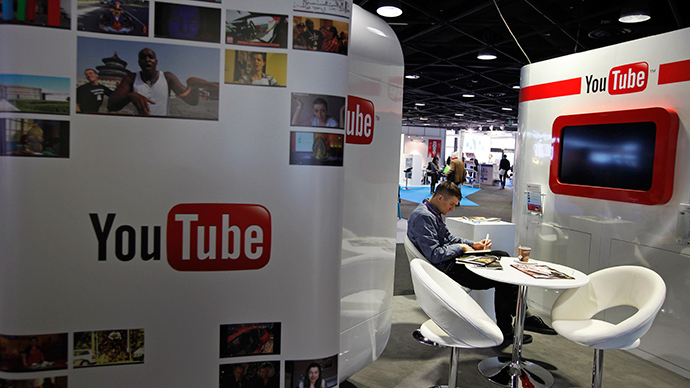 Tape recordings of phone calls purportedly by PM Erdogan led to a huge corruption scandal. 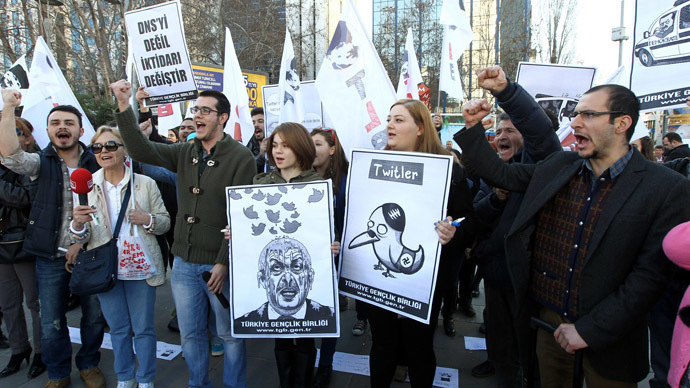 Erdogan has no doubt that moderate US-based cleric Fethullah Gulen was behind the damaging Twitter leaks, the explosive audio recording on YouTube and exposure of secret security talks on Syria. “How can you threaten our national security on Syria? Syria is currently in a state of war against us,” Erdogan said. The followers of the opposition 73-year-old imam Fethullah Gulen in law enforcement and judiciary conducted last December a number of anti-graft raids targeting businessmen close to Erdogan and sons of ministers in his cabinet. But Erdogan recovered fast and lashed out at Gulen, accusing his rival of creating parallel power structures with the help of his supporters in law enforcement. Thousands of police officers, hundreds of judges and prosecutors were purged since December, but Erdogan is firmly set to finalize the clean-up in the power structures. “We will enter their lair and… they will pay the price,” announced Erdogan during his speech in Ankara. “It's already clear from his speech this evening that he's basically threatening society,” Gursel Tekin, vice president of the opposition CHP party, told Reuters. 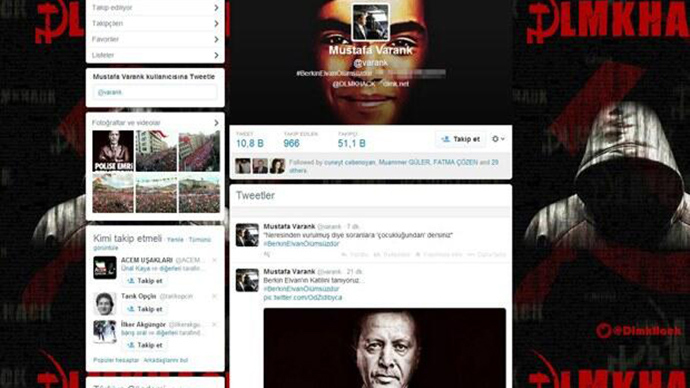 Erdogan is known for tough actions against his political opponents. 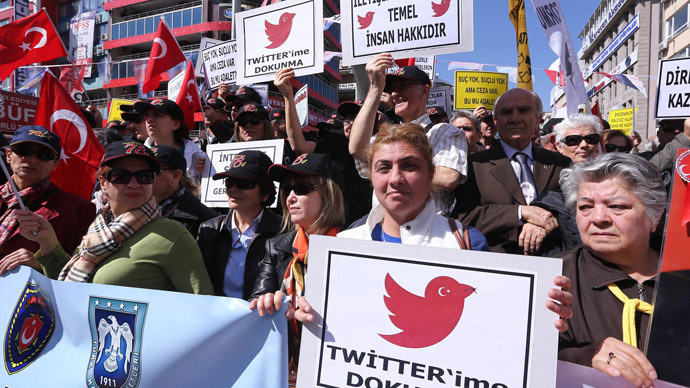 He never hesitated to disperse with casualties protests in Istanbul, completely block Twitter and YouTube services in the country because the opposition actively use it and more – all that without listening warnings from the NATO allies. With such support at the ballot box, “Erdogan will be more ambitious in pushing through tougher policies,” predicted Okur. “I would expect lawsuits against the Gulen movement and arrests in the coming days,” he said. 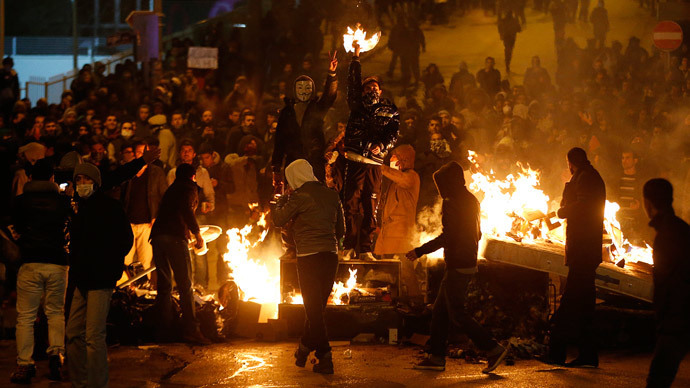 And the harsh tone taken by the Turkish PM in Ankara indicates a strong action against the opponents is on its way. 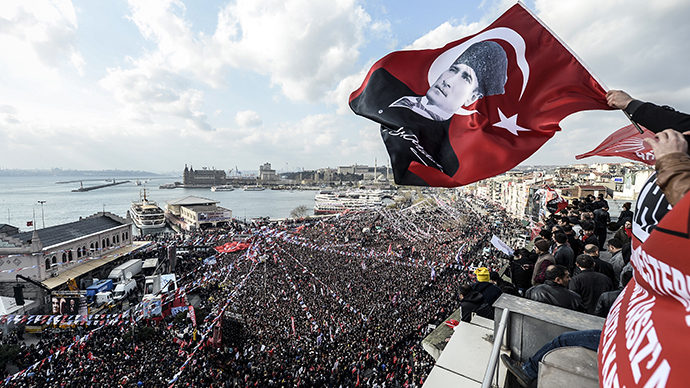 "From tomorrow, there may be some who flee," Erdogan said last night. 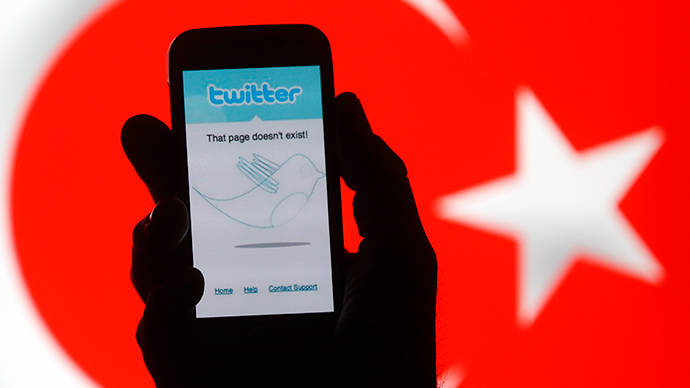 “Let me tell you, Erdogan's response is coming,” Can Paker, head of the pro-Erdogan Tesev think-tank, told Reuters. “He will harshly and fully clean up the police and judiciary. And he will purge the press that supported the leaks. He will most certainly do that. He will say 'I was elected to eliminate them,' he is not going to soften,” Paker said.